CHRISTMAS WISH is a cursive calligraphy style script that comes in two weights: a Monoline and a Calligraphic version. Contains Western European accented characters and stylistic alternates for "s" and "h", standard ligatures for double letters ll tt. Please note that the font is primarily meant to type Christmas Greetings and words with, so all lowercase won't look good and swashes may overlap in some letter connections. I am working on the extension with extra swashes and ligatures and updates may follow soon. 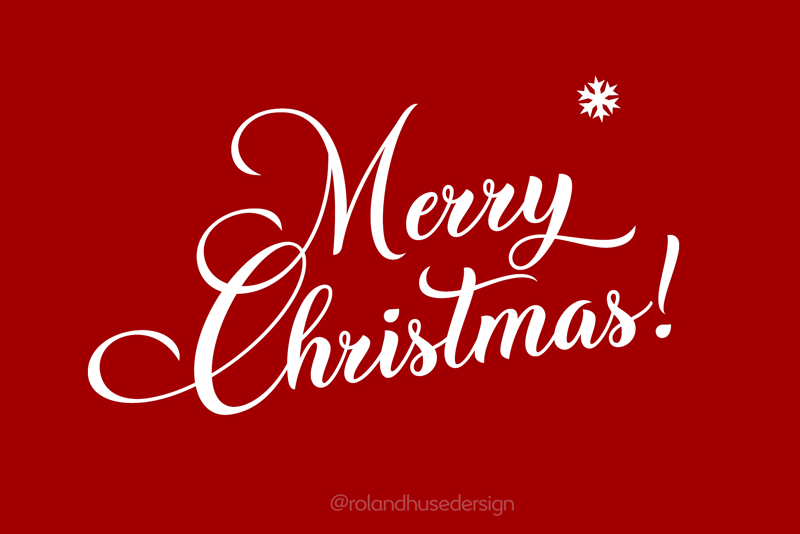 Thank you I hope you like this font & Merry Christmas!